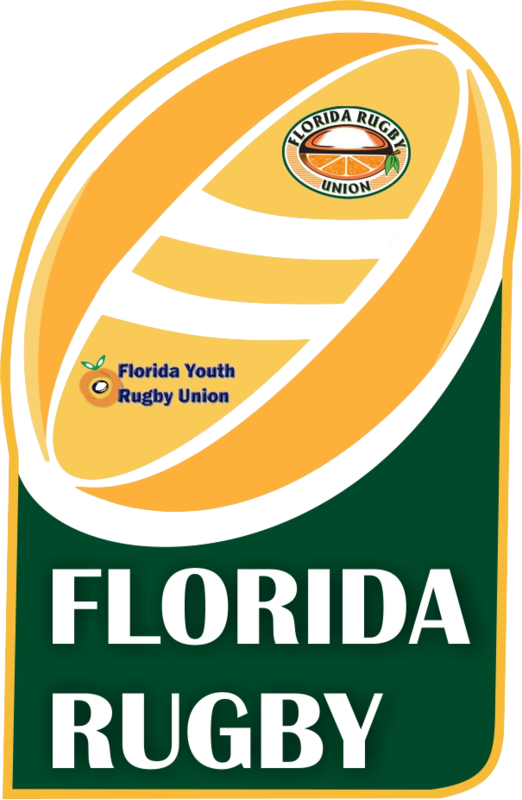 UM Women’s Club Rugby is competitive team that plays in games and tournaments against other college and university teams from all over the state of Florida. Our main goals are building rugby skills and creating a community of women who are strong and can support each other on and off the field. 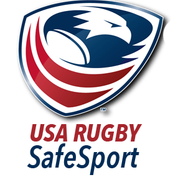 We also participate in the rugby community in the Miami area and all over the state! The team is open to any University of Miami undergraduate or graduate student! We welcome all skill levels and can teach you everything you need to know!